It’s important to note that this is only the most recent visit. The Times has done 36 hour pieces here in the past; this visit encompasses only one day and 3 meals. 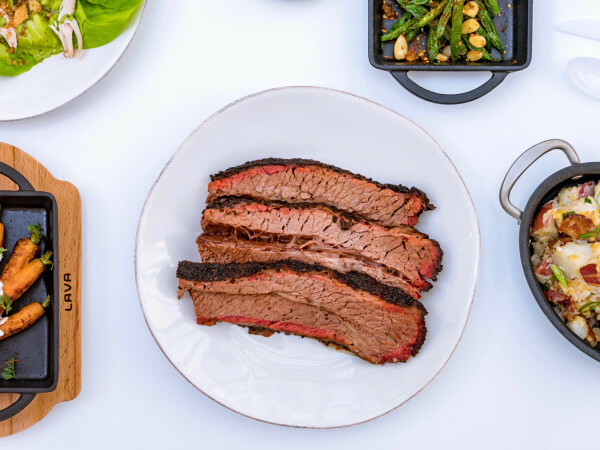 Locals know it takes more than a day to fully appreciate the diversity and flavors of Houston. (We’re betting Sebastian Modak, the reporter who wrote the story, knows it now, too). Houston’s diversity, as well as it’s “food and culture” are what landed Houston on the 52 Places list. In his exploration of the city, Modak listed places for breakfast, lunch and dinner, as well as cultural attractions that weren’t to be missed. Interestingly, Modak avoided a lot of Houston’s usual haunts — downtown and Montrose restaurants, The Heights, the Galleria area — and headed for spots outside the Loop. Instead of hitting one of our beloved steak houses or a Chris Shepherd-led restaurant, he chowed down on dim sum and Afghan flavors. He notes that our city is super spread out (duh), but more kudos to him for attempting to cover spots not limited to the city core. In doing so, he saw up close what Houstonians know: the city is diverse — in its food options, its populations, its experiences. He began his day in Chinatown, checking in at Ocean Palace, sitting down with Robin and Terry Wong of Blood Brothers BBQ, where the ordered dumplings, cheung fun rolls, turnip cakes and several other selections. 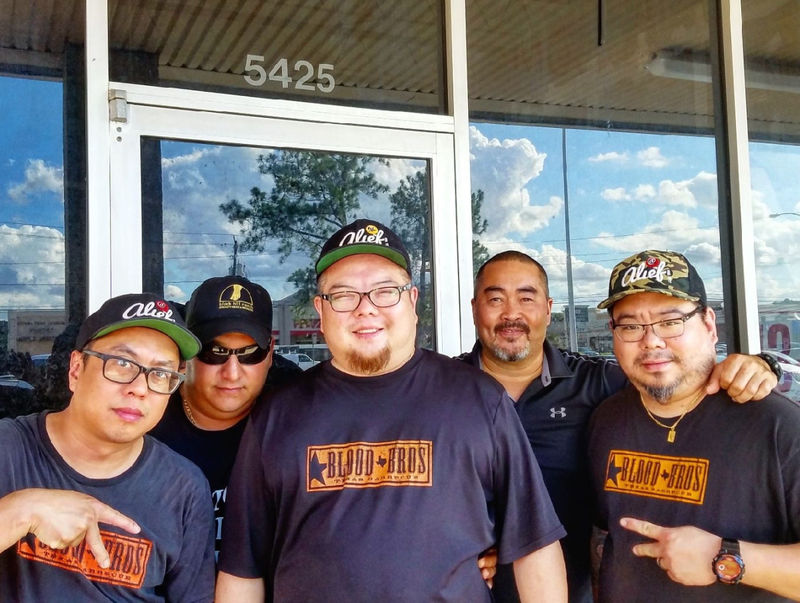 Houstonians who’ve experienced it know the wonder that is Blood Brothers BBQ, with its killer blend of Texas ‘cue and the owners Chinese-American and Vietnamese-American backgrounds. Zodak extolled the virtues of their smoked turkey bahn mi. Lunch found the reporter at Afghan Village on Hillcroft, where owner Omer Yousafzai chatted with him over lamb and chicken karahi, lamb chops, and naan. Dinner was “legitimate Mexican” — the Times’ words, not ours — at Raizes Mexican Kitchen in Stafford, where the menu takes its influences from the Mexican state of Michoacán. As you might expect in Houston, those Mexican specialties share a menu with Southern favorites like chicken and waffles. Modak noted the new drawing institute at the Menil Collection, as well as making mention of the plethora of food halls downtown. There’s a small shout-out to the new Post Oak Hotel, and a recommendation that parking yourself in a hotel downtown puts you about 15 minutes anywhere you want to go. In Houston, it’s pretty much a given that you can travel around the world within our borders. That’s something Houstonians have been saying for years; nice to see the rest of the country is learning that, too.